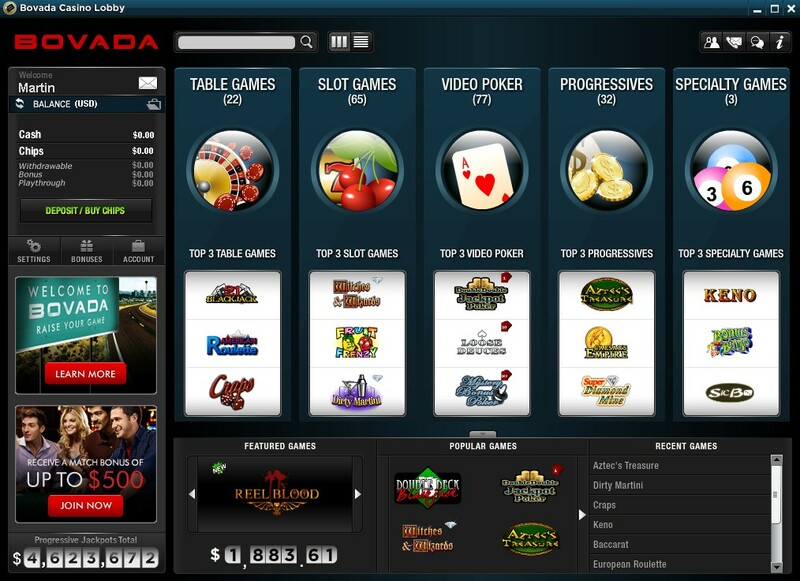 Bovada is a branch off of the popular Bodog Casino Network which allows US Players to play their Sportsbetting, Poker, and Casino Games. 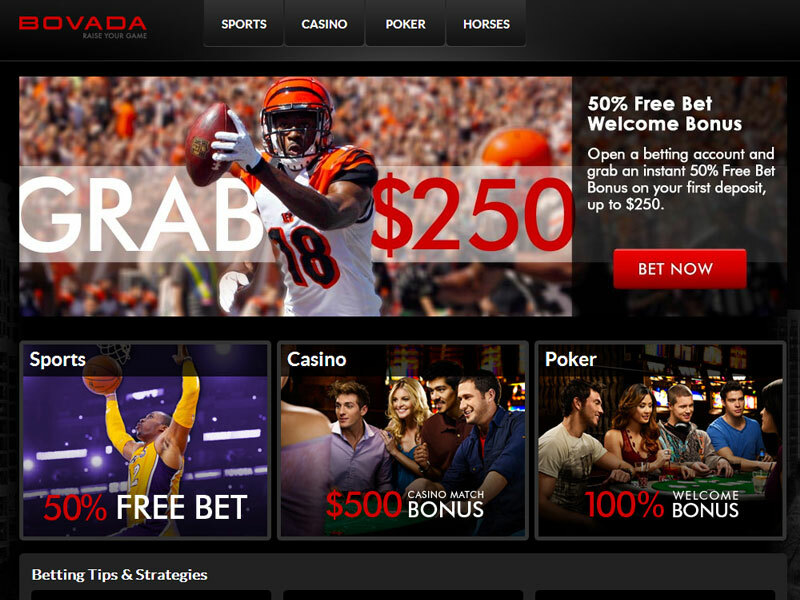 Bodog (Bovada) is one of the oldest and most trusted gambling networks, and they are still going strong and treating players right! 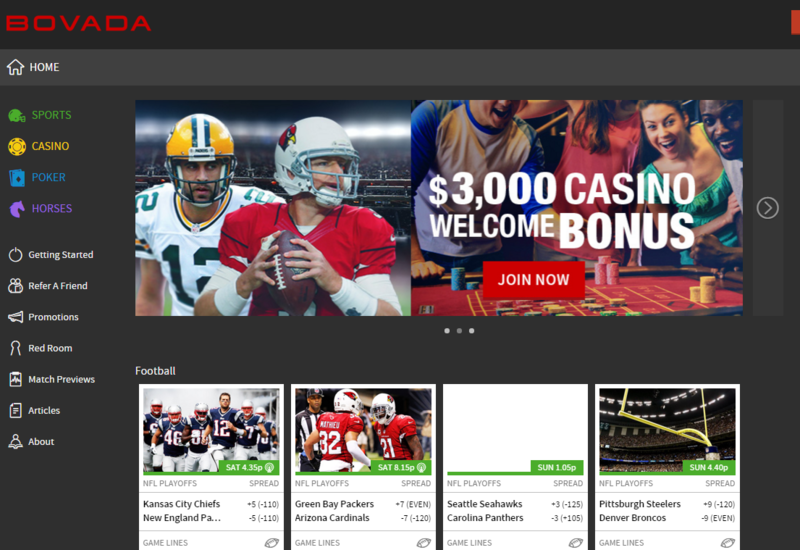 With big match deposit bonuses and awesome player rewards, Bovada continues to be a favorite destination for serious US Casino Players. One of the best things about Bovada is that with one account you can play Casino Games, Poker Tournaments, Bingo, and bet on your favorite sports teams without missing a beat. This also helps bring inexperienced players to the poker tables which is great for building your bankrolls. The list of Bovada Promotions is almost too long to list them all, so here are the best highlights of the 2016 Promotions. Keep in mind new promotions are added often, and we check and update these pages daily. So be sure and bookmark this page to stay updated. With over 150+ Casino Games, a $3,000 Match Bonus gives you the chance to try all of the games. This is one of the biggest bonuses in the online casino industry, and it is added as a match bonus, meaning you get a 100% match up to 3k. 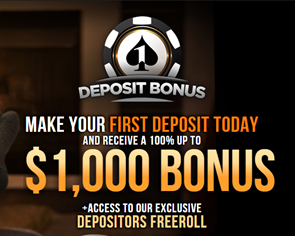 So if you deposit $100, you get a 100% Match. For every $10 you wager, $1 is released of your bonus.